Have you ever been "fleeced"? Have you ever "gone in search of the golden fleece" or "pulled the wool over someone's eyes"? Are your opinions "dyed in the wool"? Are you berserk for bears? (HINT: there's an ANIMALOGY in that there sentence.) Listen to how many words we have from the word for "bear. Ready to learn that 16 familiar words have animals in their origins — flies and other winged insects, in particular? Our deep connection with other animals is evident in the number of cities and countries named after animals. "Piggyback" has nothing to do with pigs! Listen to the back story of it, as well as monkey wrench, round robin, and spelling bee! 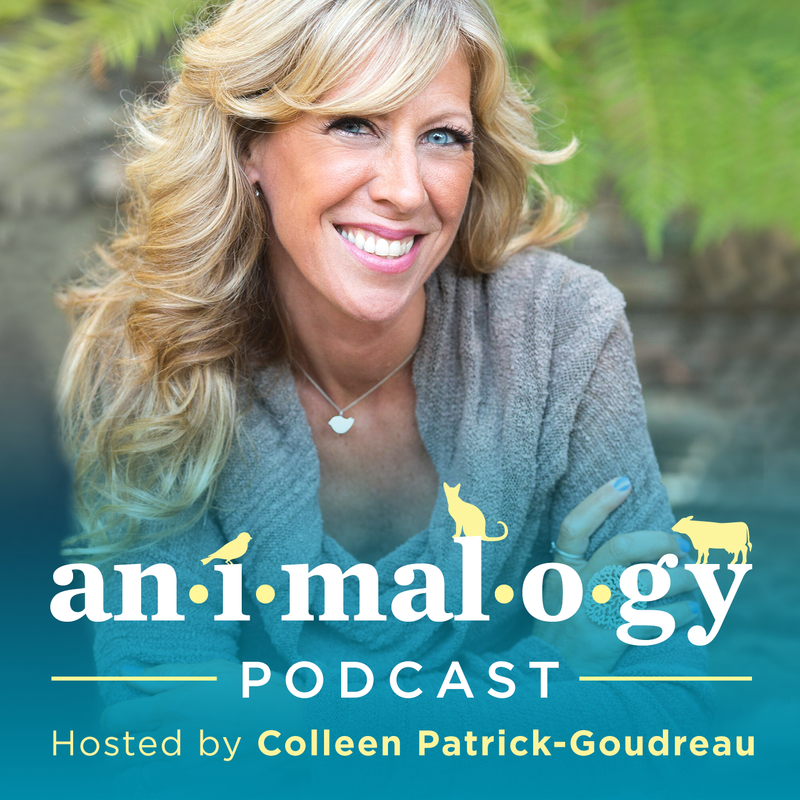 Muscle, Coccyx, and Tragus: these and many more words reflect how deeply rooted animals are in our consciousness, in our history, in our lives — and deep in our animal bones. I eat meat. Understanding the history & evolution of the word can go a long way in normalizing plant-based "meats." Hidden in the origins for the words for animals are clues about their physical, behavioral, and vocal characteristics. Research has found that the way we name animals is intimately tied to our ability to eat them. Listen today.